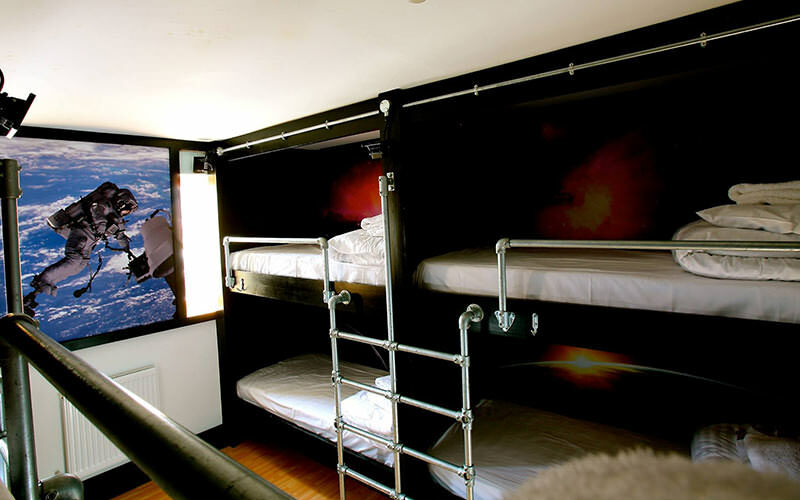 Whether you’re looking for a swanky, modern room or a budget hostel in the centre, we've hand-picked the best stag night accommodation in York. 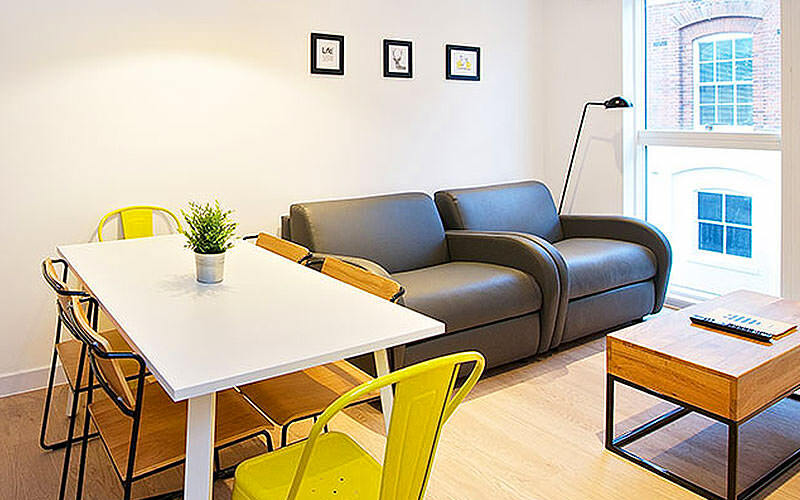 Relax and unwind in these glorious 4-star apartments. 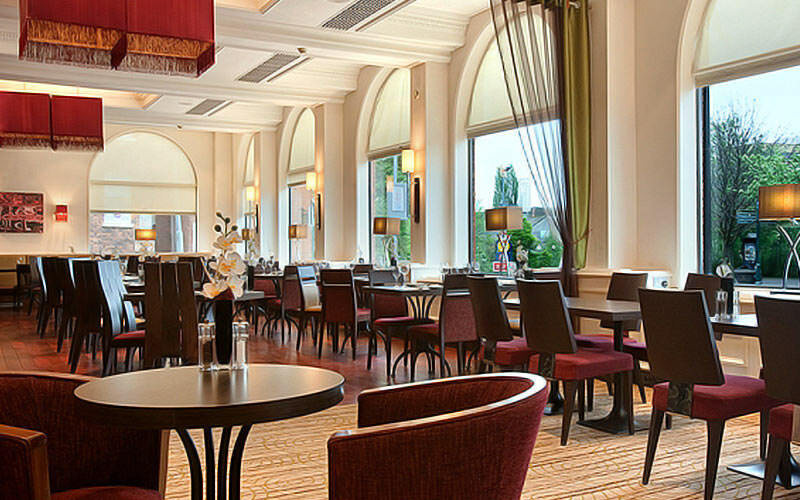 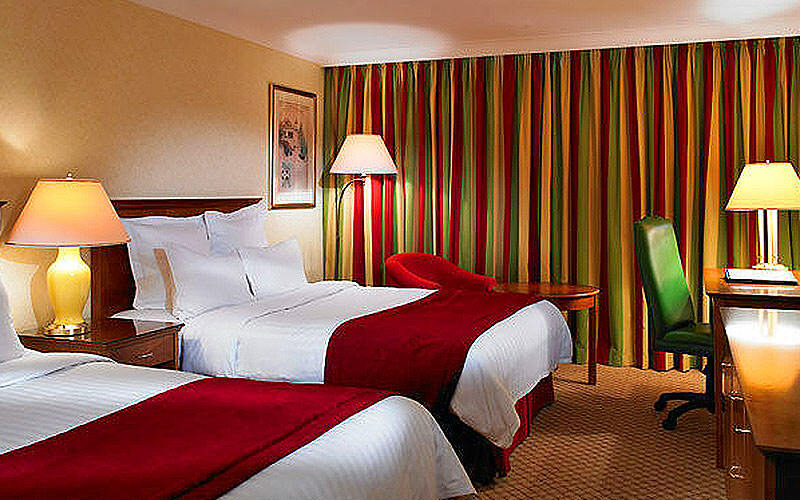 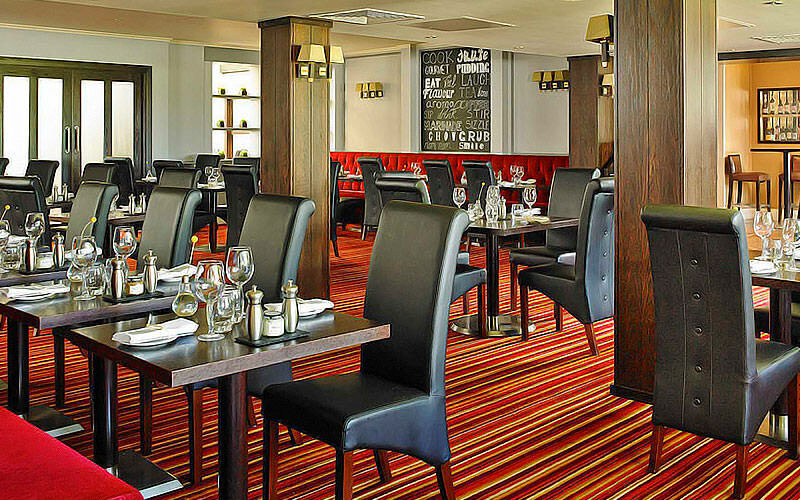 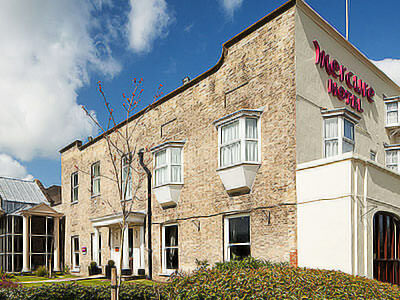 The 4-star Mercure York Fairfield is a truly luxurious choice for your celebratory weekend in York. 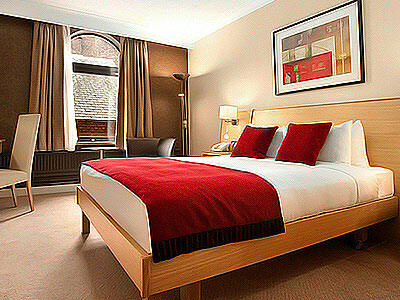 Sleep soundly within the York city walls. 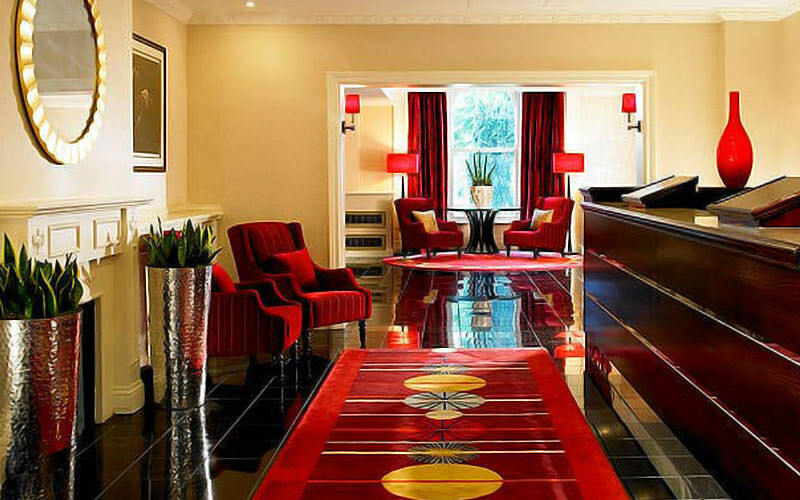 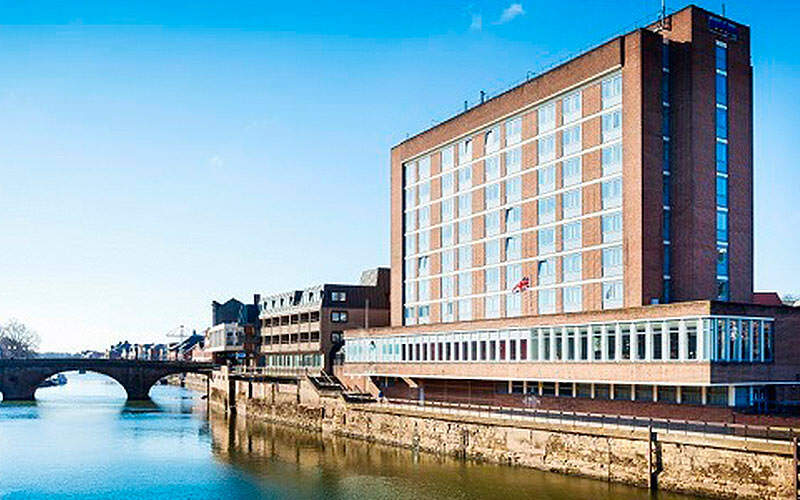 Live the life of luxury, in the Marriott York. 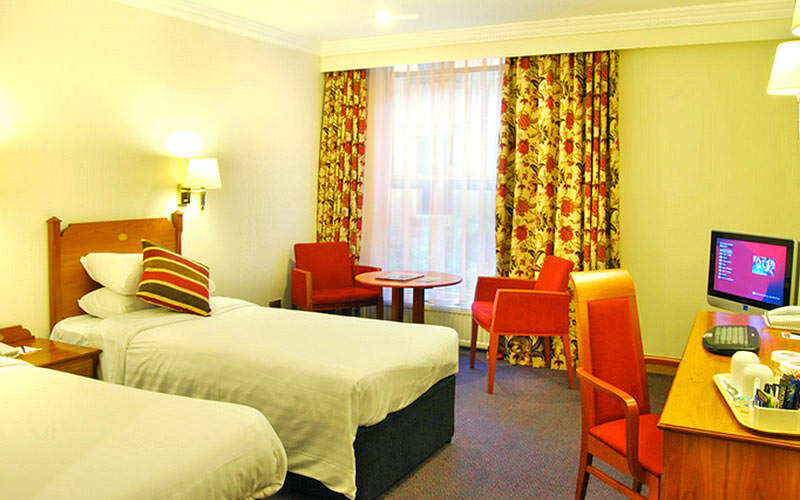 For a centrally located celebration, Park Inn by Radisson is where it’s at. 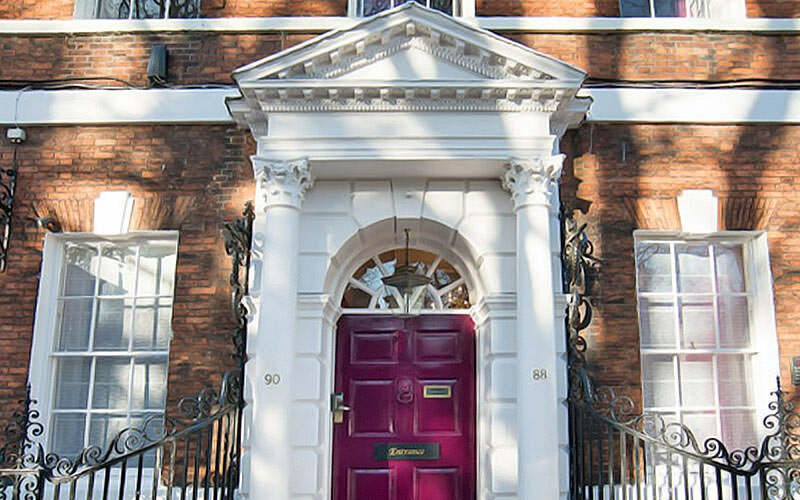 Celebrate in style at this grand Georgian Townhouse. 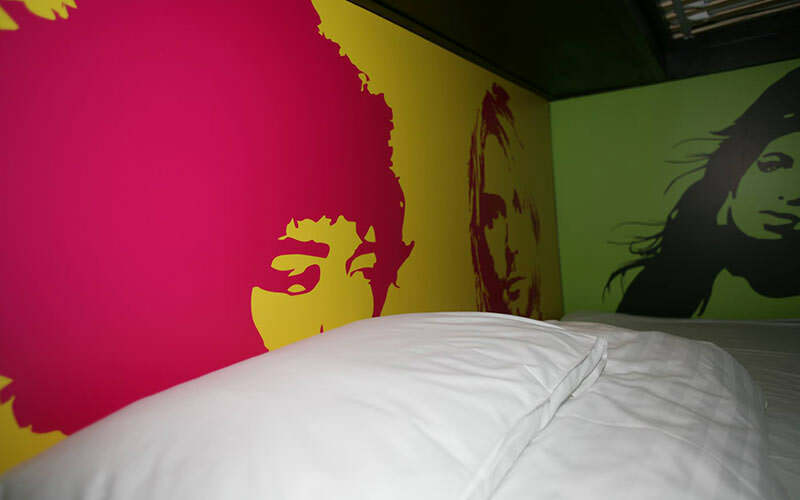 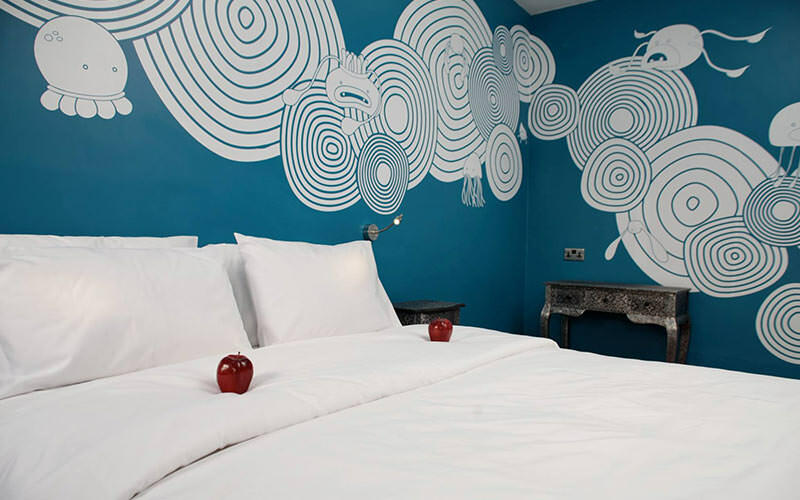 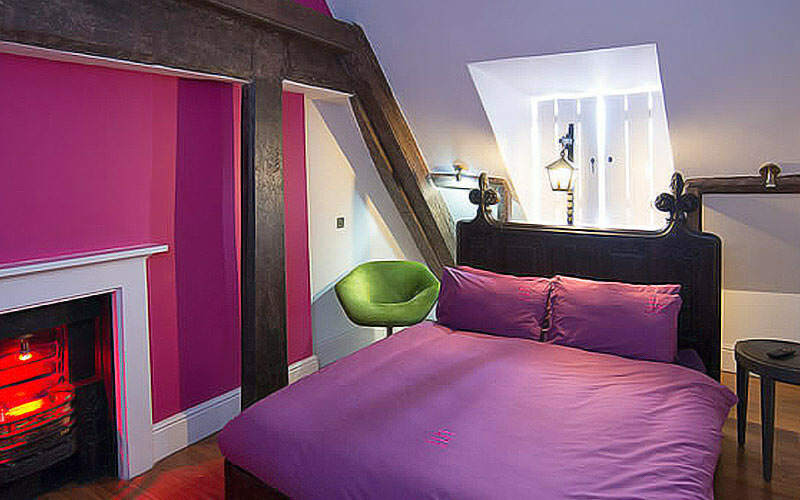 York’s finest boutique hostel is right up your street. 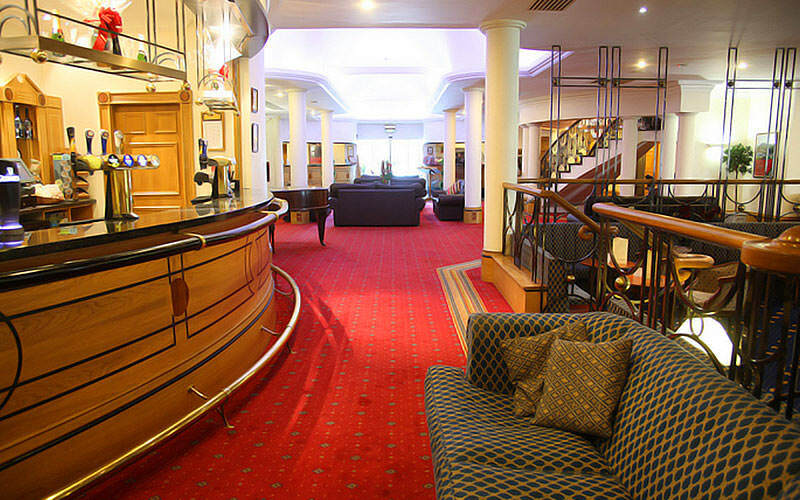 Modern and cosy, this centrally located 3-star hotel is a great spot to party. 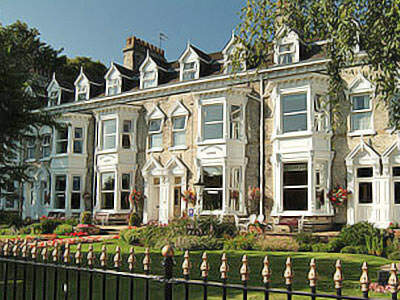 The grand Elmbank Hotel and Lodge has been in York for centuries. 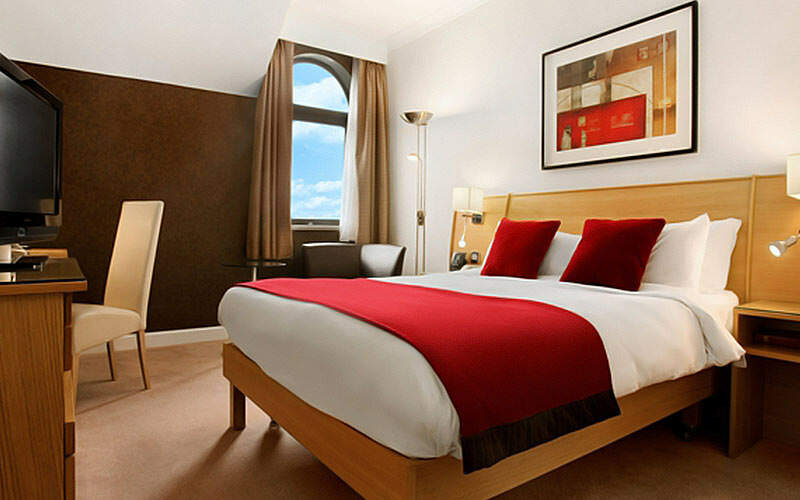 The famous walled city is perfect for a celebratory weekend. 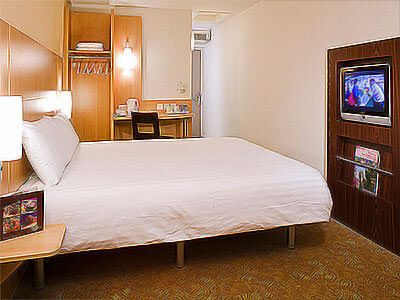 is available at NCP Tanner Row, YO1 6JL. 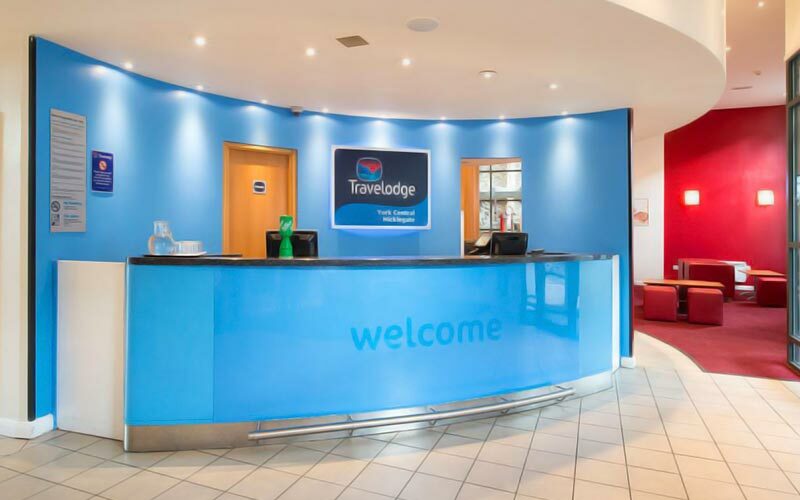 Please see Reception for discount on the published rates. 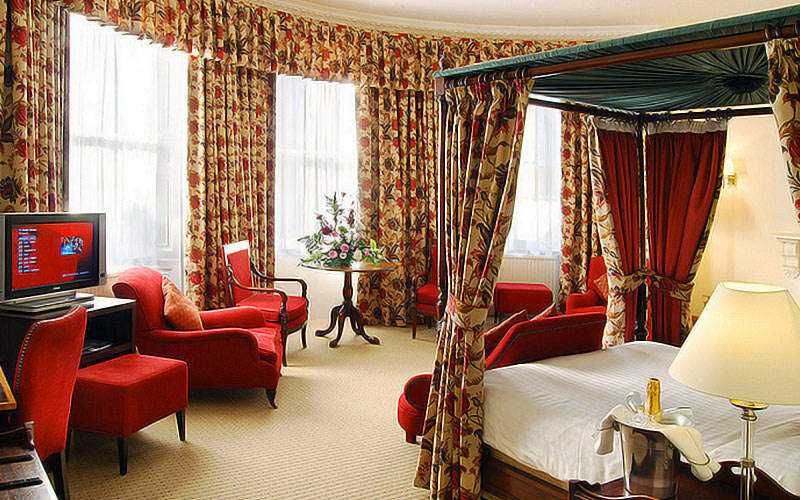 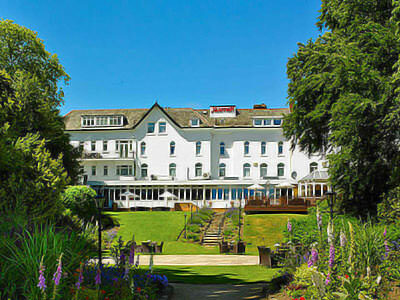 For an authentic York experience, this hotel is a perfect spot to unwind. 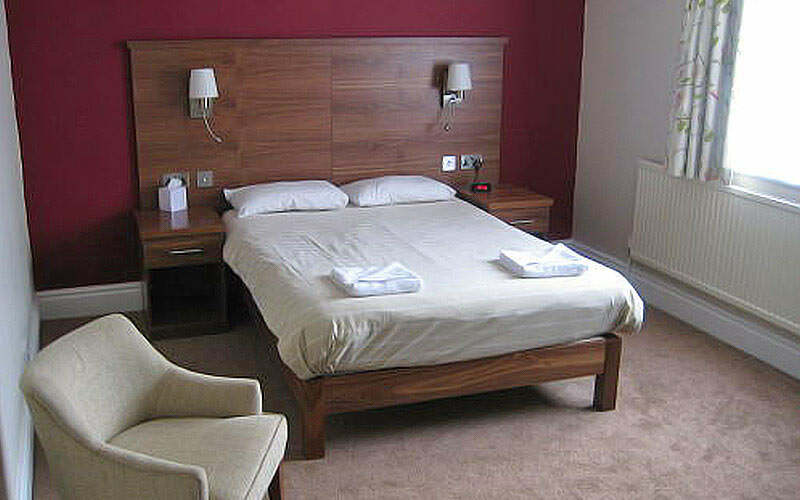 Which Types of Accommodation are Available in York? 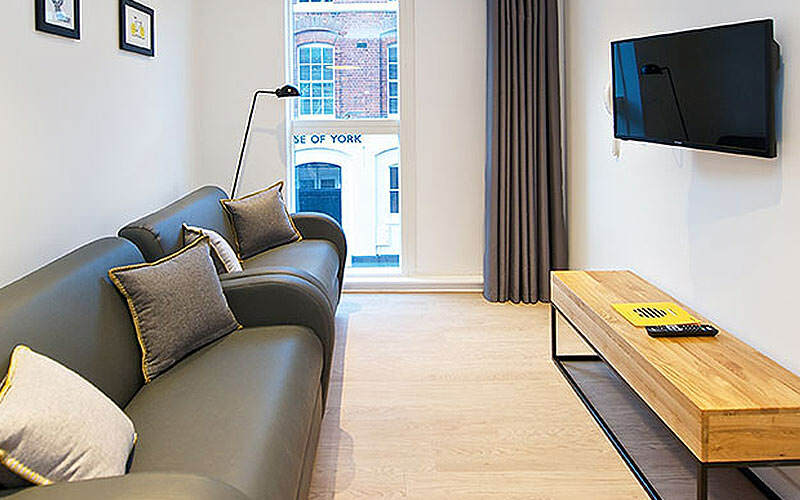 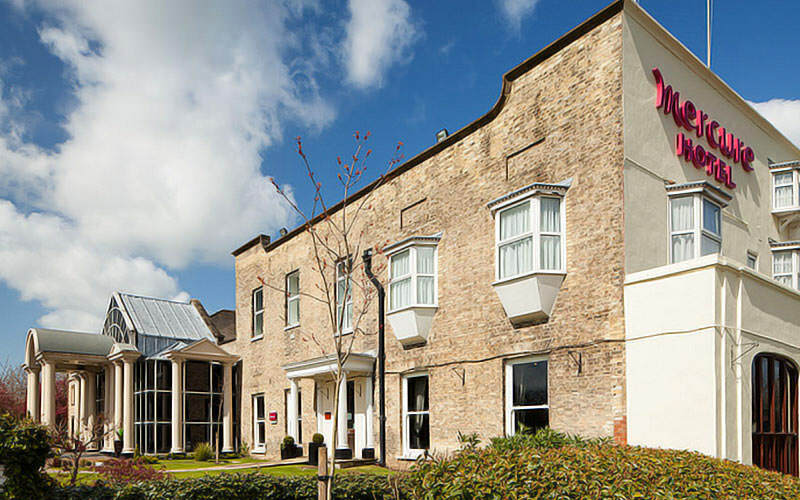 Since York is known for both its old and its new, we wanted to keep our accommodation in the same vein, so we’ve put together a list of over 10 fantastic hotels to suit you. 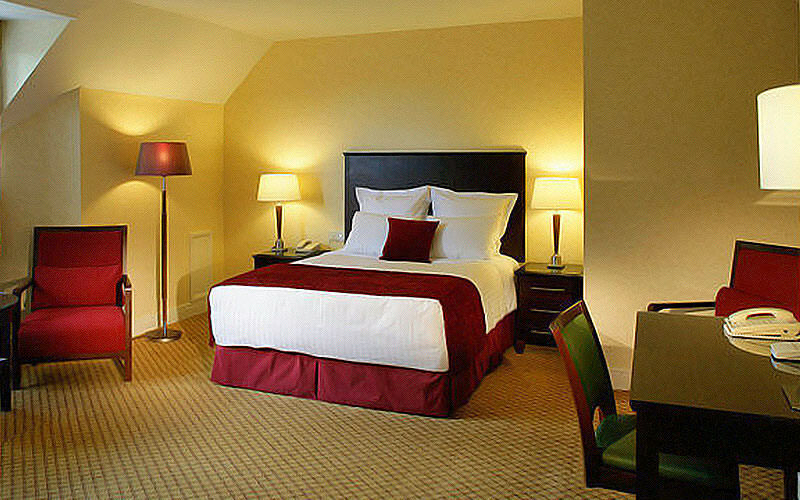 Whether you’re looking for a quaint old hotel or a swanky modern stay, we’ll have something that will catch your eye. 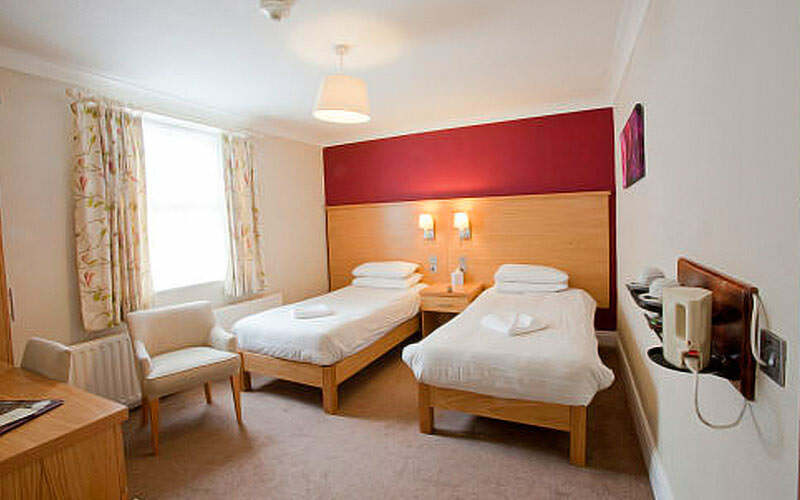 Safestay York is one of the best hotels we have for location. 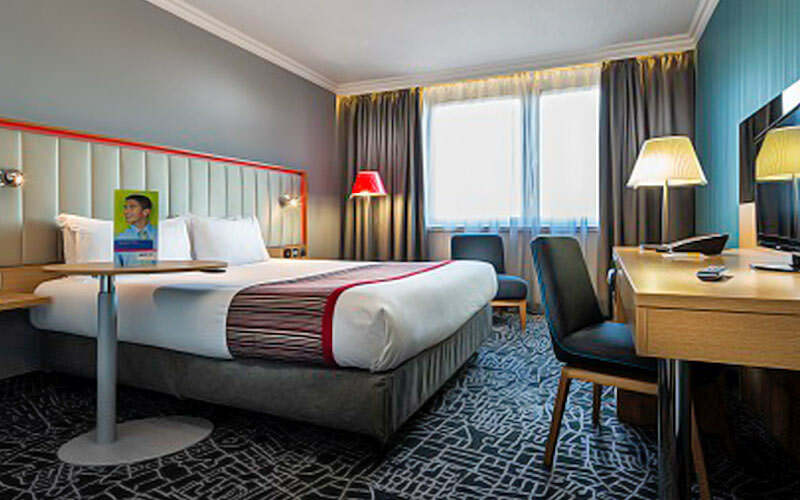 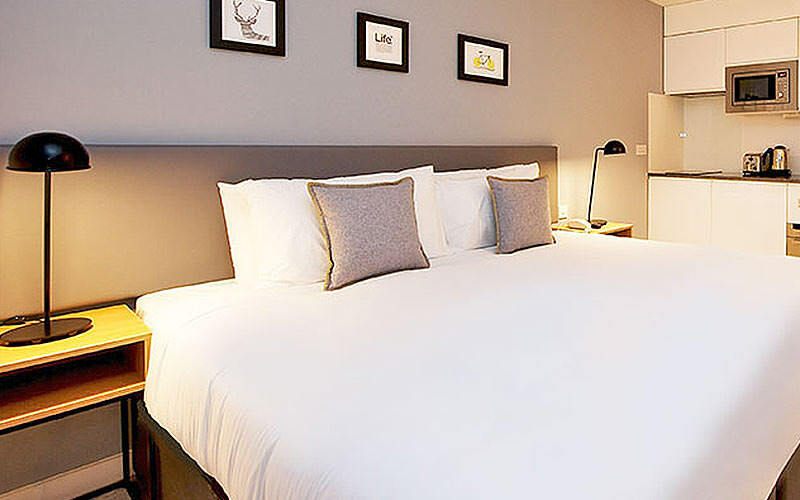 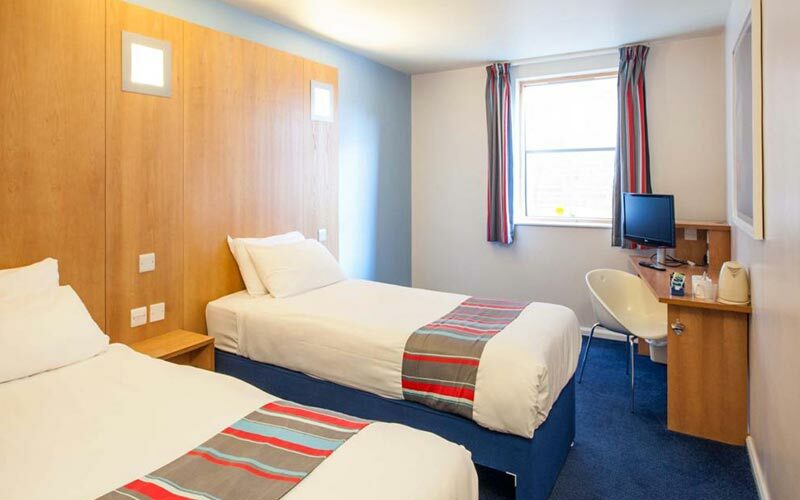 Just a seven minute walk from the train station, you don’t need to waste any time getting off the train and into your hotel; you can just throw your bags down and get straight back out and into the town. 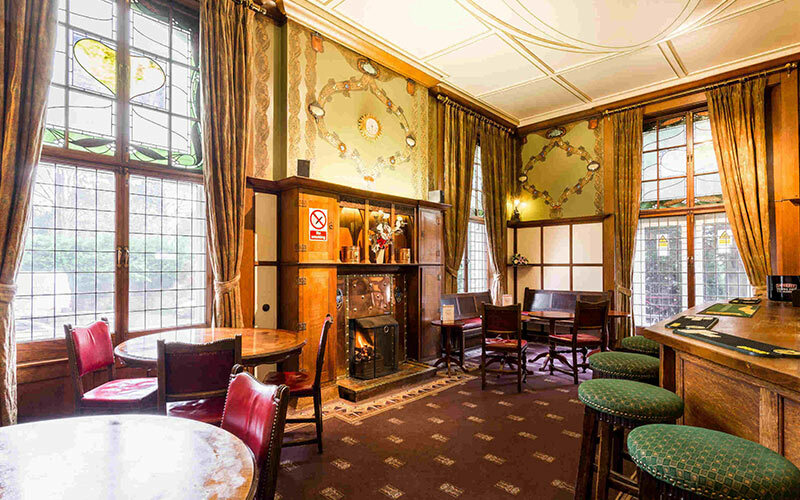 You’re also right in the heart of the city centre, so you don’t need to worry about that pesky walk home after last orders. 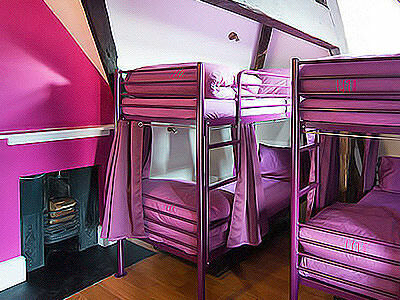 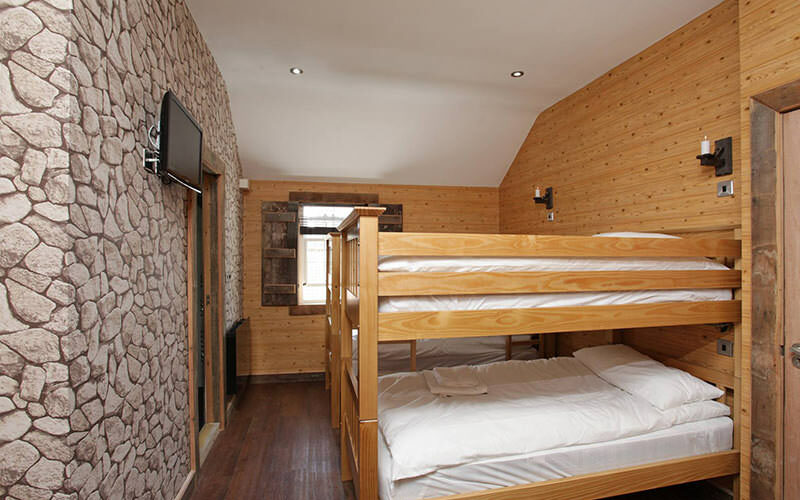 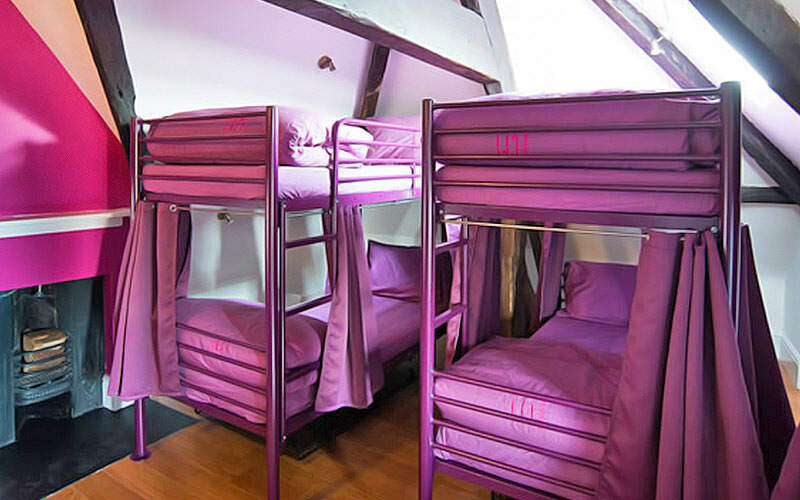 It’s set in a quirky old townhouse with almost 300 years of history, where you can choose between a private room, or opt for the more sociable dorm rooms so you and the lads can all stay in one room together. 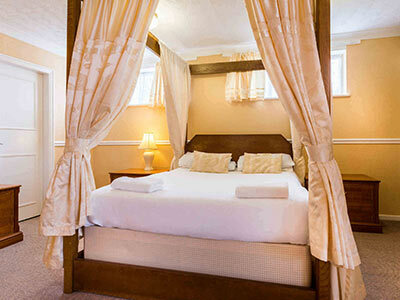 Love the idea of staying somewhere with a little bit of history? 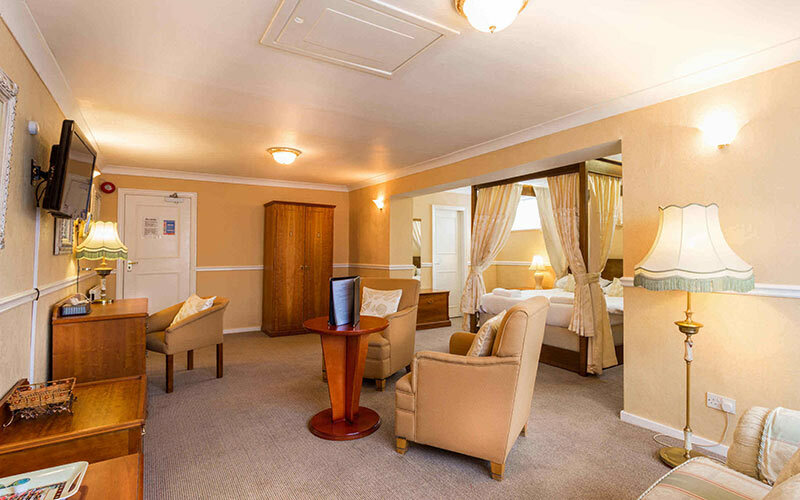 Wheatlands Lodge Hotel is set in a beautiful old townhouse, is also just a 10-minute walk from the train station, however it also offers private rooms and a cosy bar on-site with live music, so your night can start off in style before you head out. 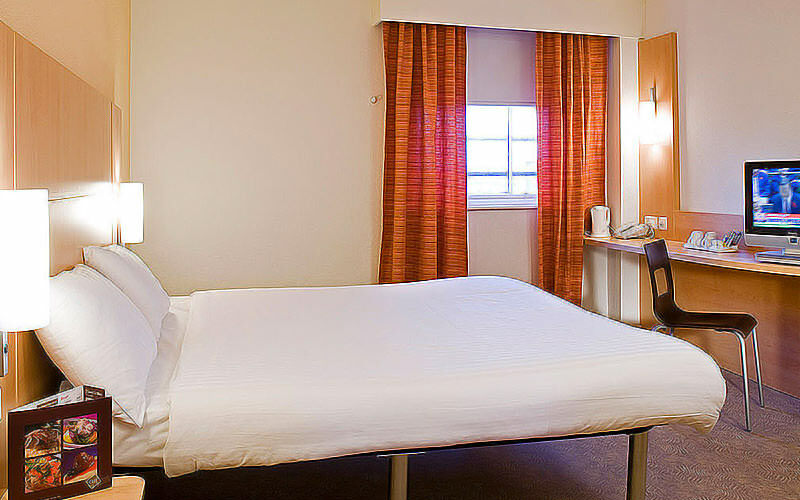 They also have free parking available, so if you’re not getting the train they’ve got your back when it comes to finding somewhere to park. 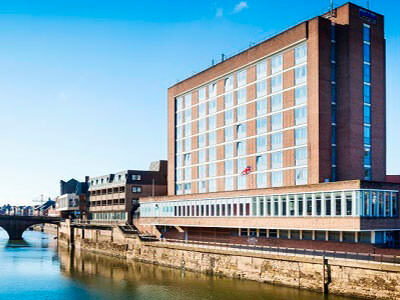 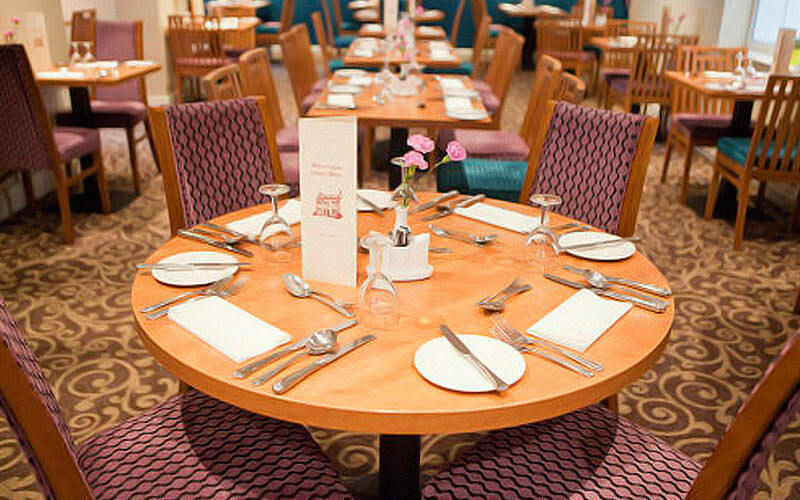 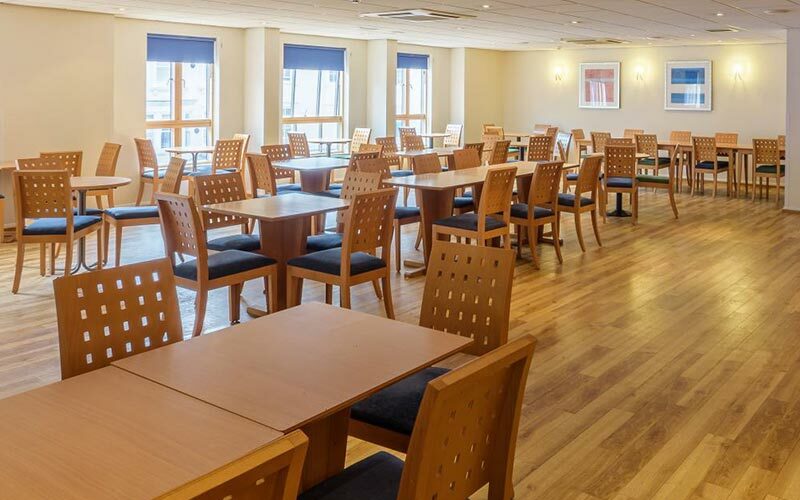 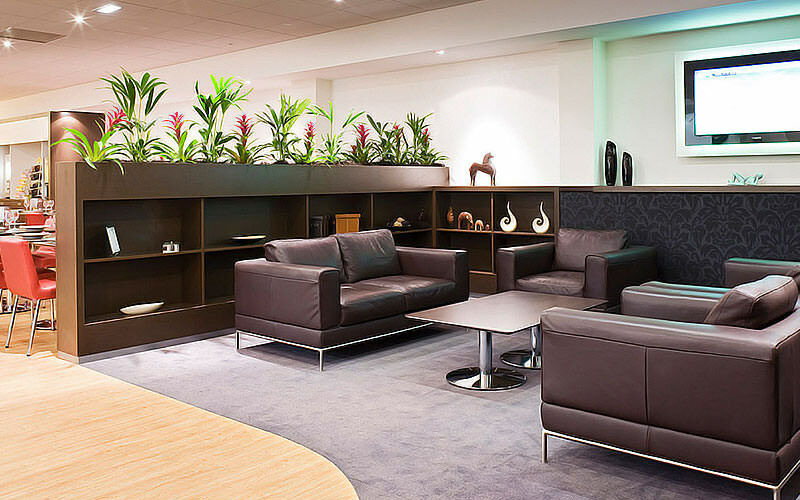 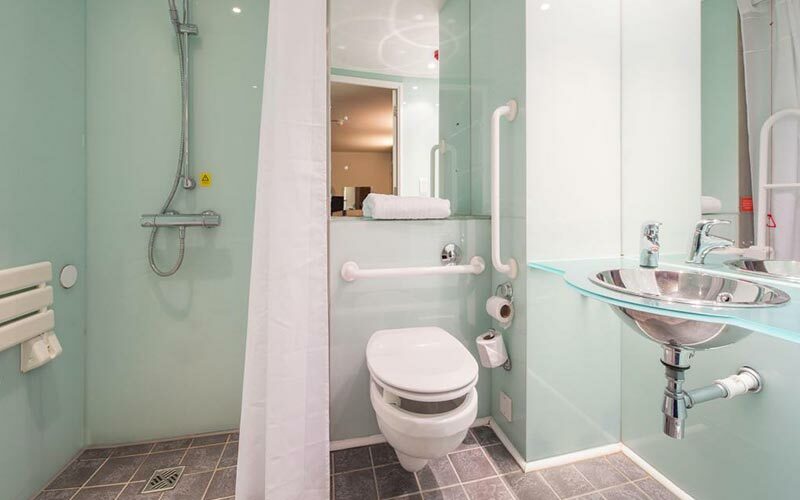 If modern living is more your thing, Ibis York Centre Hotel is the ideal choice for you. 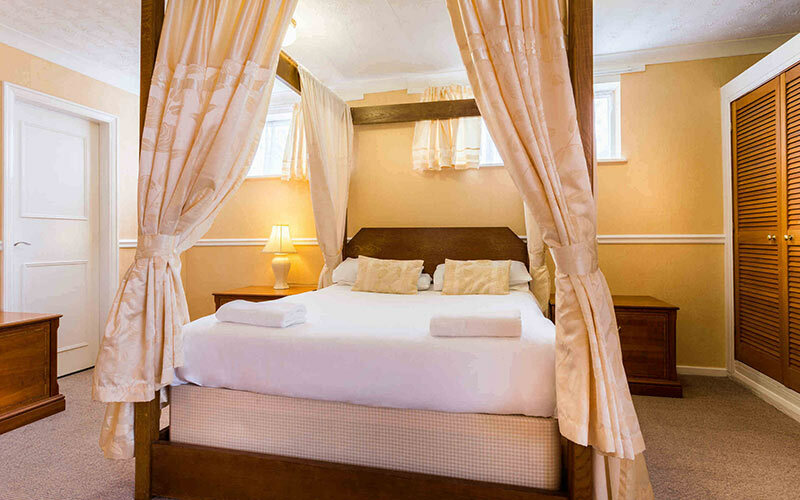 Found right beside the Wheatlands Lodge Hotel, the location is just as ideal, however the room has a more modern feel, and with the bonus of an on-site 24-hour bar, no matter what time you roll home at the end of the night there’s still time for a cheeky nightcap before bed. 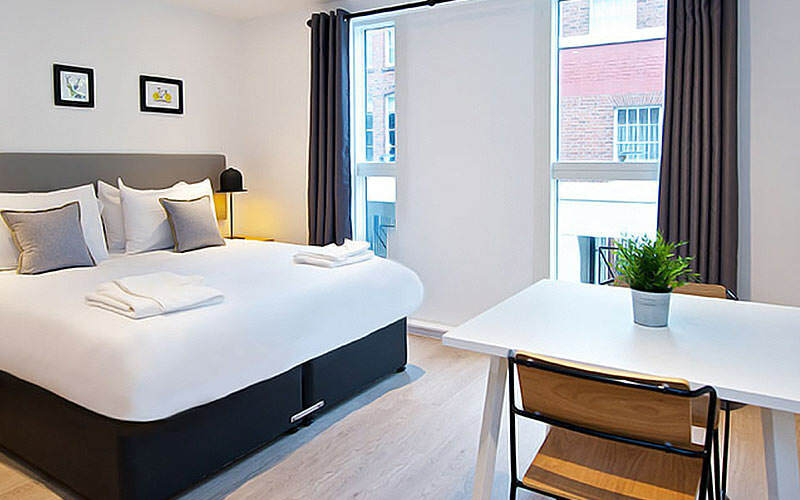 If something a bit more exclusive is up your street, one of our favourite luxury picks is Paragon Street Apartments. 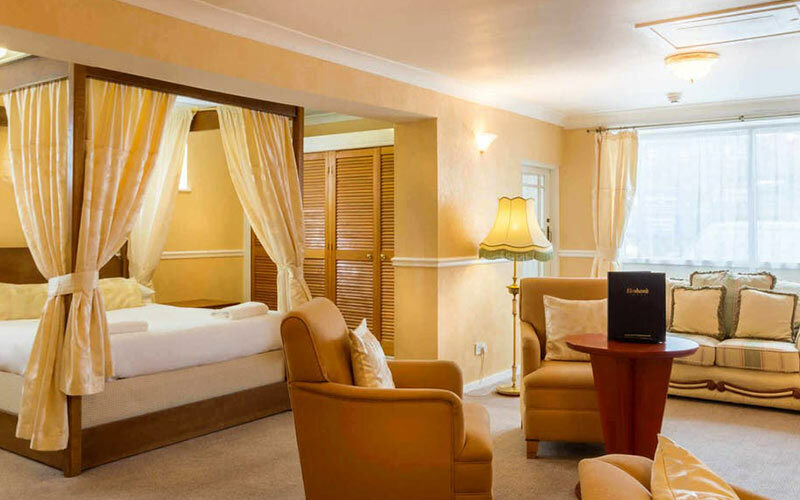 Set right around the corner from some of York’s best bars, this 4-star accommodation is perfect for anyone wanting to really make the most of their weekend. 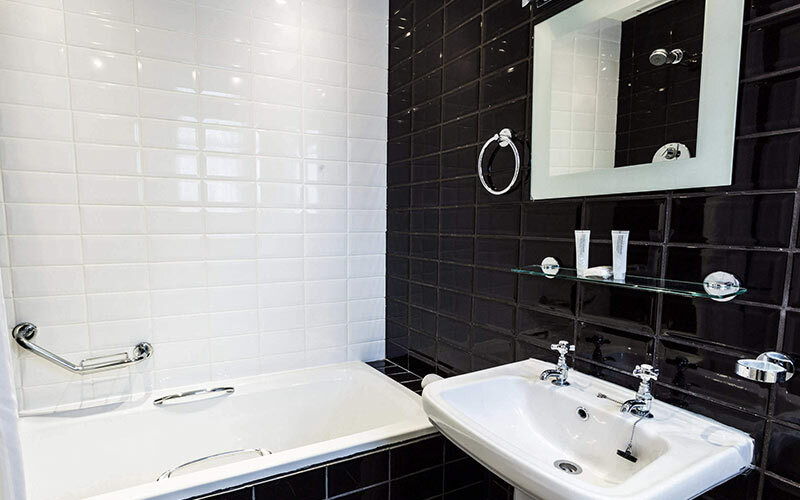 Each apartment has a kitchen and lounge area, with the option of one or two bedrooms in each suite. 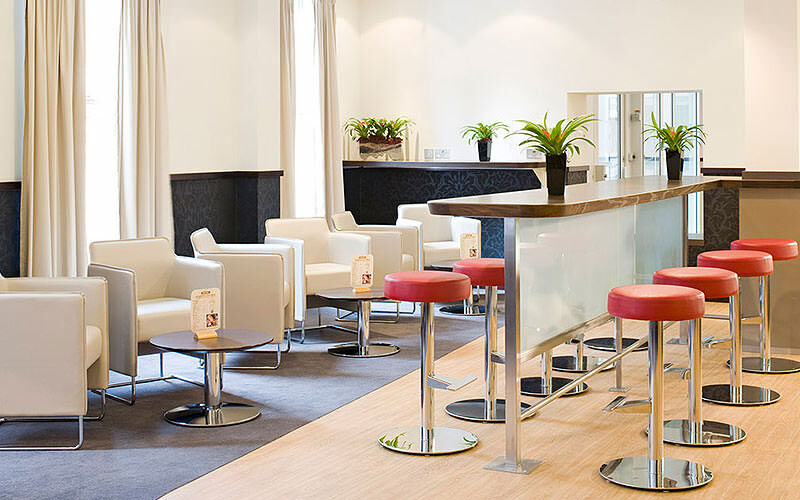 There’s even a fitness centre on site in case you managed to escape hangover-free from the night before. 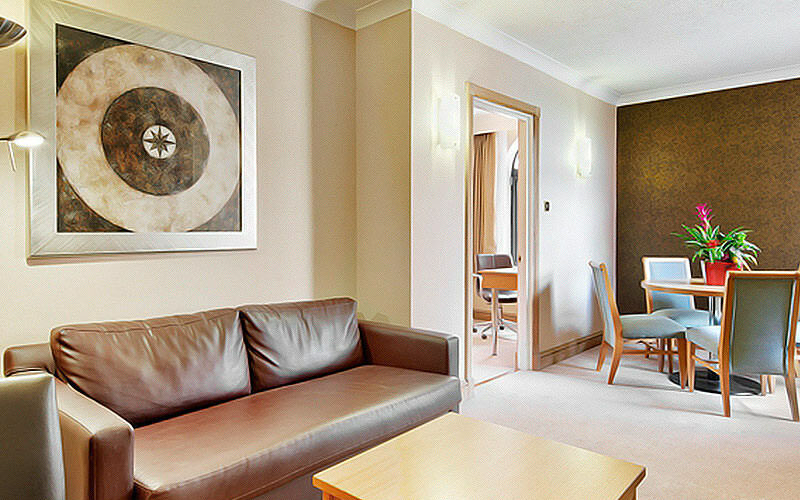 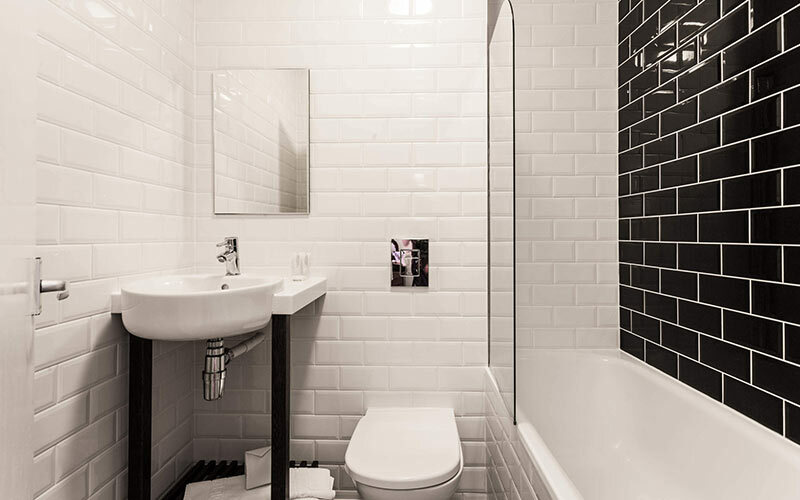 We’ve done our best to ensure that all of our accommodation is super easy for you to get into the city centre from, so almost all of our hotels and apartments are found directly in the centre of the city, with less than a 15-minute walk required to get you from your hotel and into the closest bar in no time. 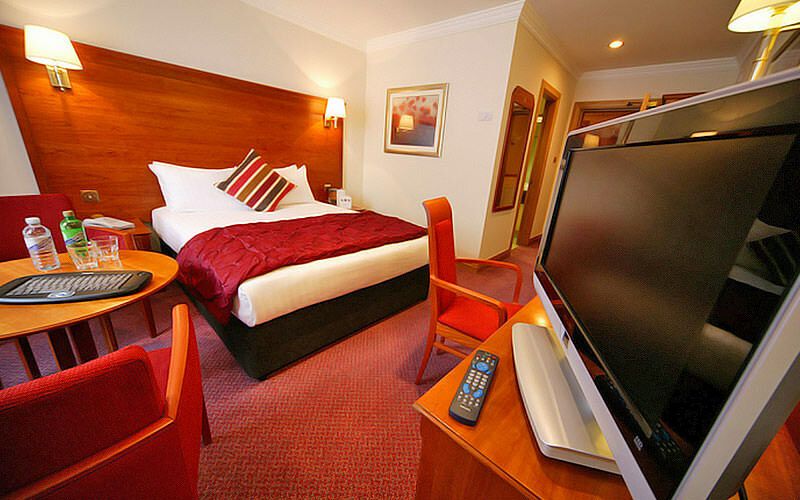 We do have a couple of hotels that are found a little further out, such as Mercure York Fairfield Manor Hotel and the Marriott York. 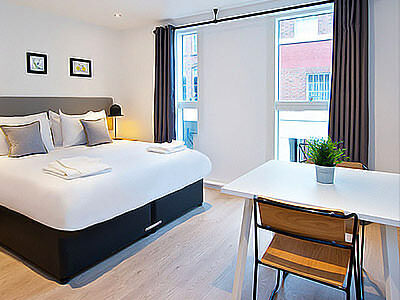 Whilst these aren’t within direct walking distance, both are easy enough to get a taxi from the hotel to the city centre in under 10-minutes. 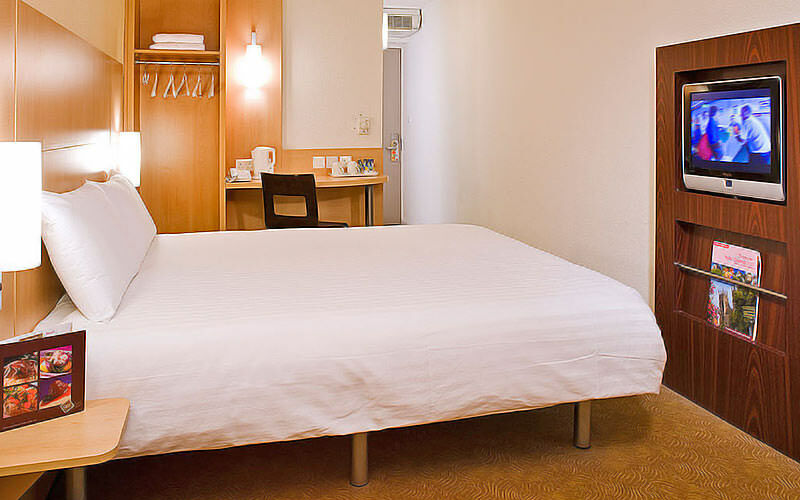 We’ve made sure that we’ve reserved room allocation in all the accommodation that we recommend, so you know that whichever hotel you choose you should have no problems getting it booked. 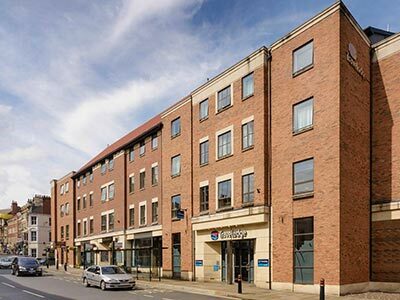 There are, however, certain weekends which fill up a little quicker, and York has a few key events happening throughout the year. 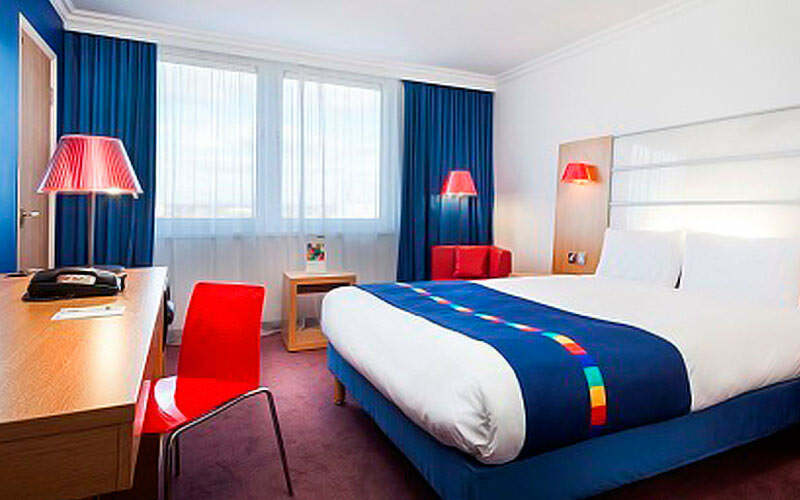 Pride Weekend in June gets busy, as does the Christmas markets which are always hugely popular. 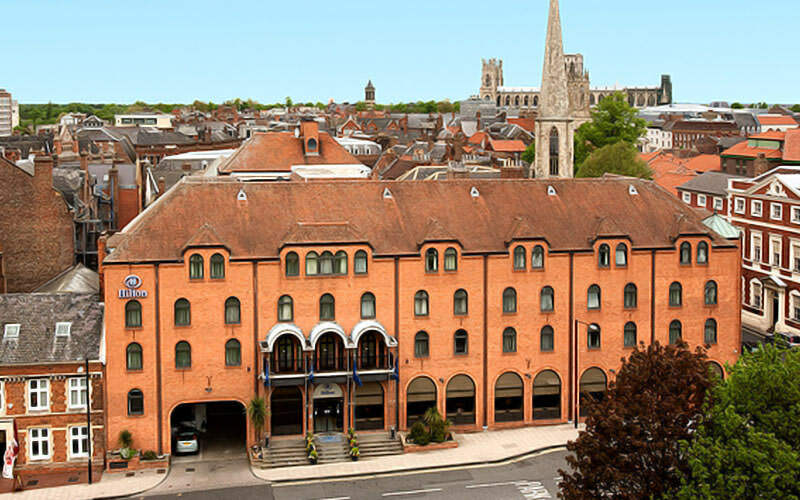 There are also York’s infamous races, which bring huge volumes of visitors to the city. 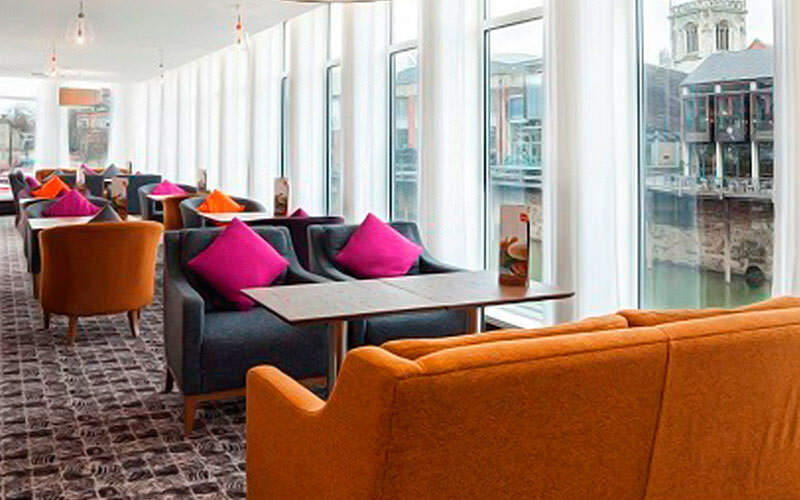 However, booking in advance should make sure that you don’t miss out on whichever weekend you want, and a member of our staff will double check your dates to make sure they’re available for you. 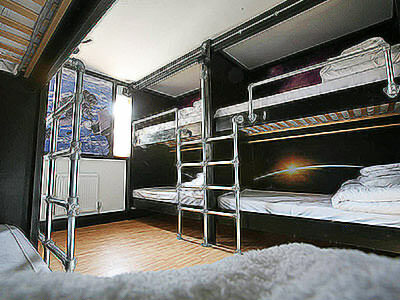 You and the lads are completely protected for everything, including your accommodation should any problems arise. 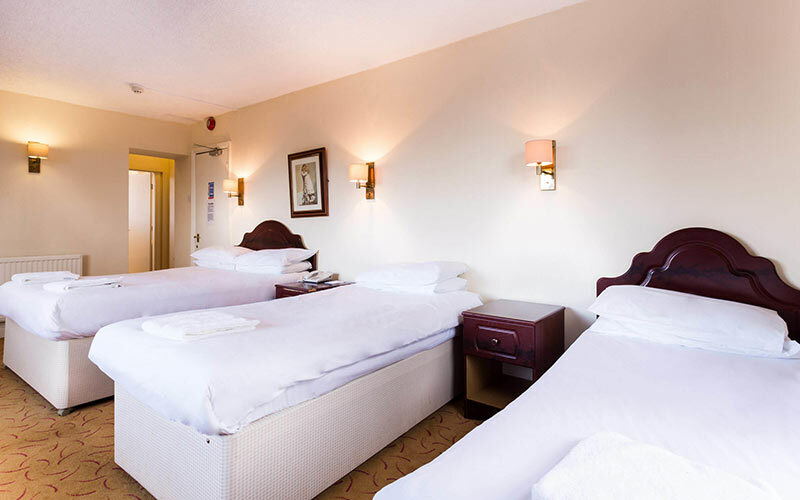 Last Night Ltd are totally ABTA protected (Y6354) and a fully accredited travel company, so you know when you book with us that you are covered with all necessary legal protection. 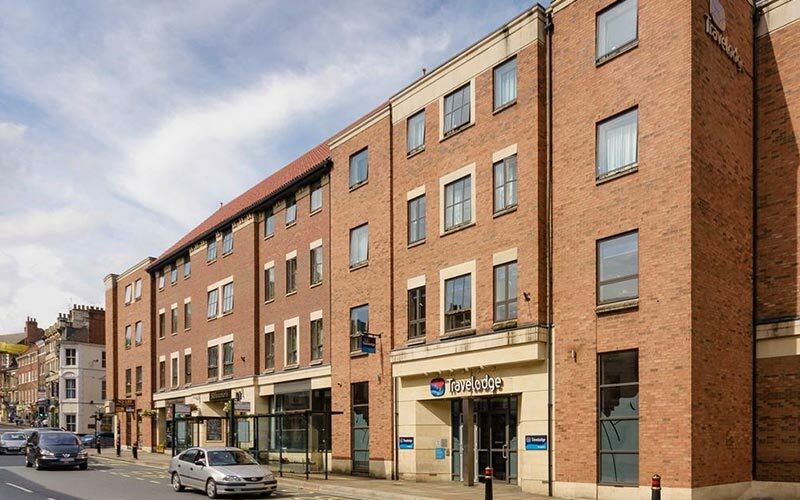 If you want to know more about how ABTA can affect your weekend in York, you can find it here.